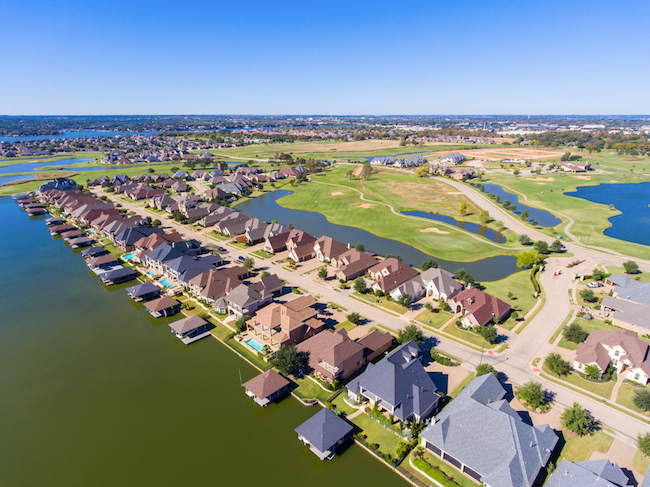 Below are homes for sale in Harbor Lakes - a Granbury TX master planned community. These range from luxurious mansions and executive estates to mid-priced single family houses. 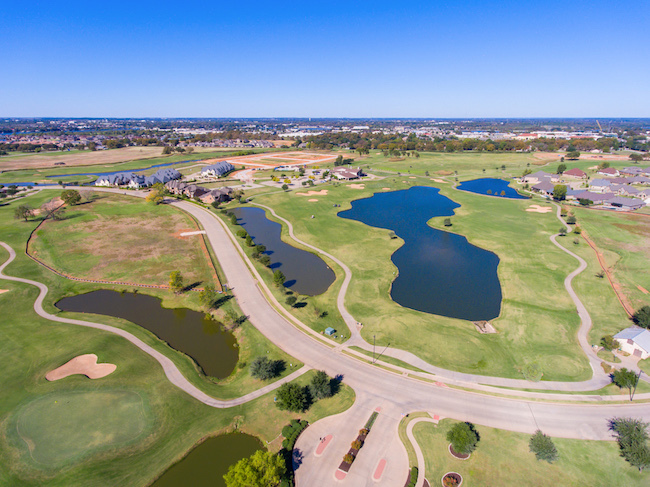 Homesites have golf course, greenbelt or Lake Granbury waterfront lots. Just a short drive from the Harbor Lakes Golf Course and Club, home prices range from the mid $200Ks to over $1M. For more details on specific Harbor Lakes homes for sale, click the "Request More Information" button on the real estate listing below. And, for your convenience, register for a free account to receive email alerts when new properties in Harbor Lakes Granbury TX hit the market. 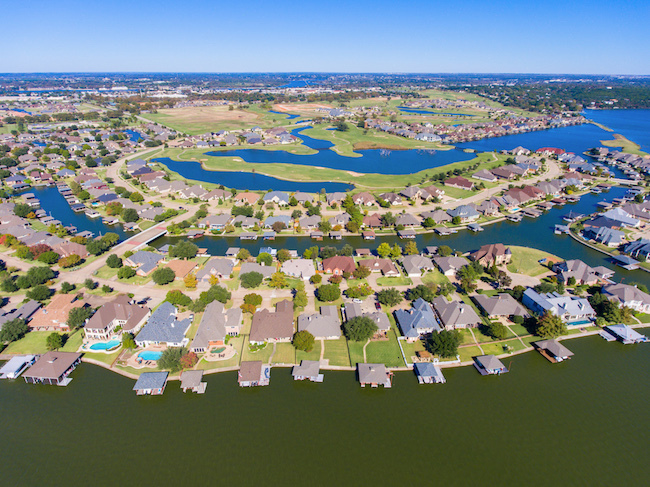 Located on the north shore of the Brazos River (Lake Granbury) Harbor Lakes is a planned community of custom houses and well maintained landscapes. Many of the current residents originally built their homes as weekend retreats from Dallas or Fort Worth. But now most of the houses are year-round family dwellings, taking advantage or the excellent Granbury schools. Some of our more prestigious Harbor Lakes homes for sale are on Vienna Drive, Harborside Drive and Waters Edge Drive. And there are a few less expensive but very attractive houses available on Vineyard Drive and Marseilles Court. There's a dream home in Harbor Lakes for everyone! 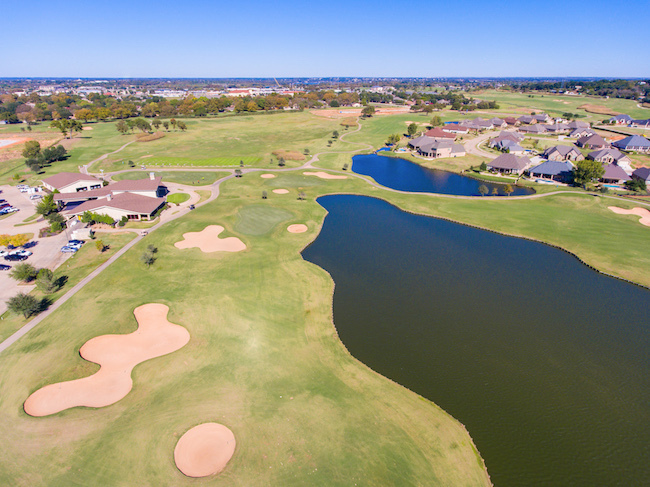 This waterfront community has a quiet, spacious high quality feel, reinforced by the Golf Course and Country Club, and the scenic Lake Granbury waterfront. 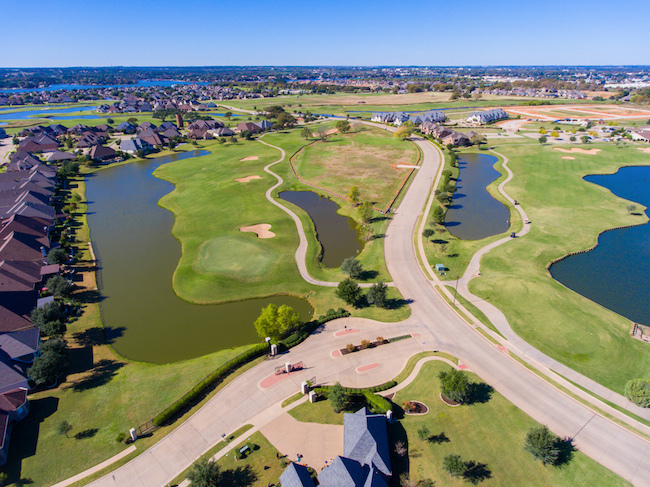 For residents of Harbor Lakes Granbury's downtown amenities are just a few minutes away. Homes and land in this area is in great demand; but our agents are always alert for new property listings to show our buyers.